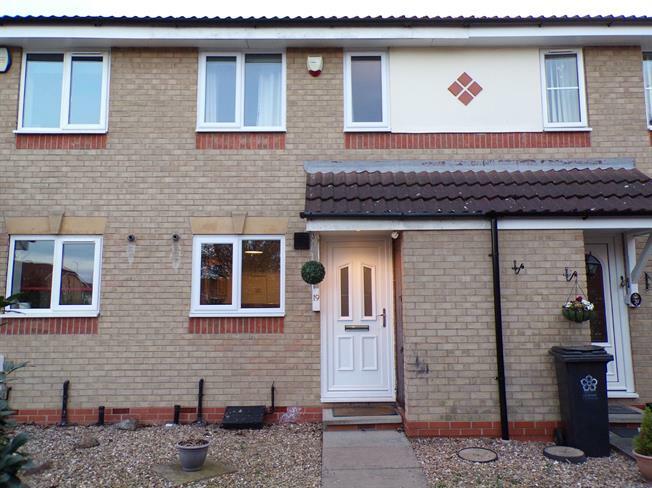 2 Bedroom Terraced House For Sale in Leicester for Guide Price £150,000. A well presented two bedroom town house which has accommodation comprising hall, ground floor WC, modern fitted kitchen and lounge. On the first floor are two double bedrooms and bathroom. Outside the property has off road parking for two cars to the front. To the rear is an enclosed lawned garden with decked patio area. This fantastic property would make an ideal first time buy or investment opportunity. Early viewings are advised to avoid disappointment. This property is held on a 999 year lease and has a small annual ground payable of 60.